Welcome to our web site. 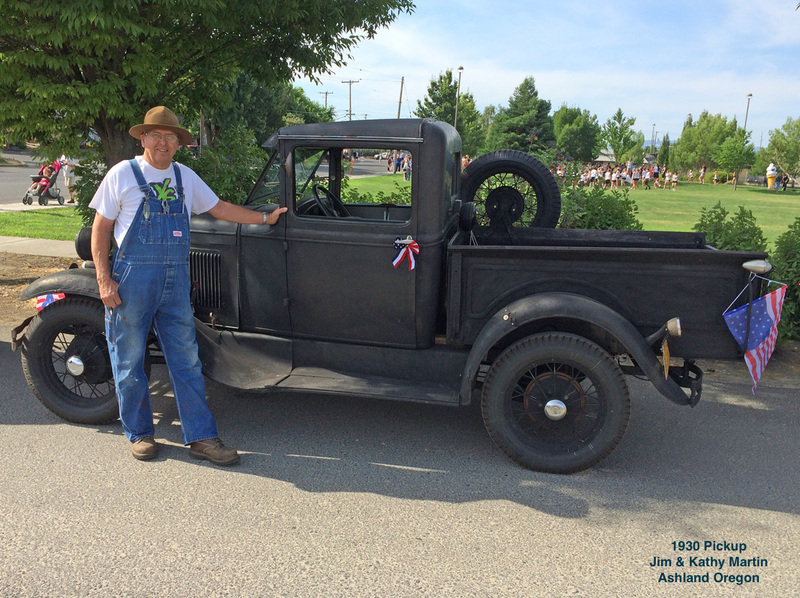 The Rogue Valley A's chapter of the Model A Ford Club of America is based in Medford Oregon. We received our chapter charter from MAFCA in February 2002. Most members of our chapter own a 1928-1931 Model A Ford, but that's not a requirement to become a member and enjoy our chapter. We currently have about 45 member/families. We meet once a month for Club business meetings and usually schedule a tour or event after the meeting. We welcome new people who have an interest in the 1928-1931 Model A Ford vehicles to check us out and see what fun we're having. Check the CALENDAR page for upcoming events. When you see photos on this website, you may click on them to zoom in for a larger view.